Elite sports prides itself on making jiu jitsu gis for BJJ fanatics who want that stylish look and solid fit without an expensive price tag. 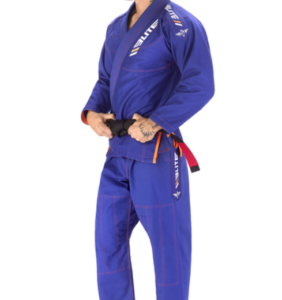 The Elite sports ultra light BJJ gi isn’t restrictive and allows for a full range of motion on the mat. 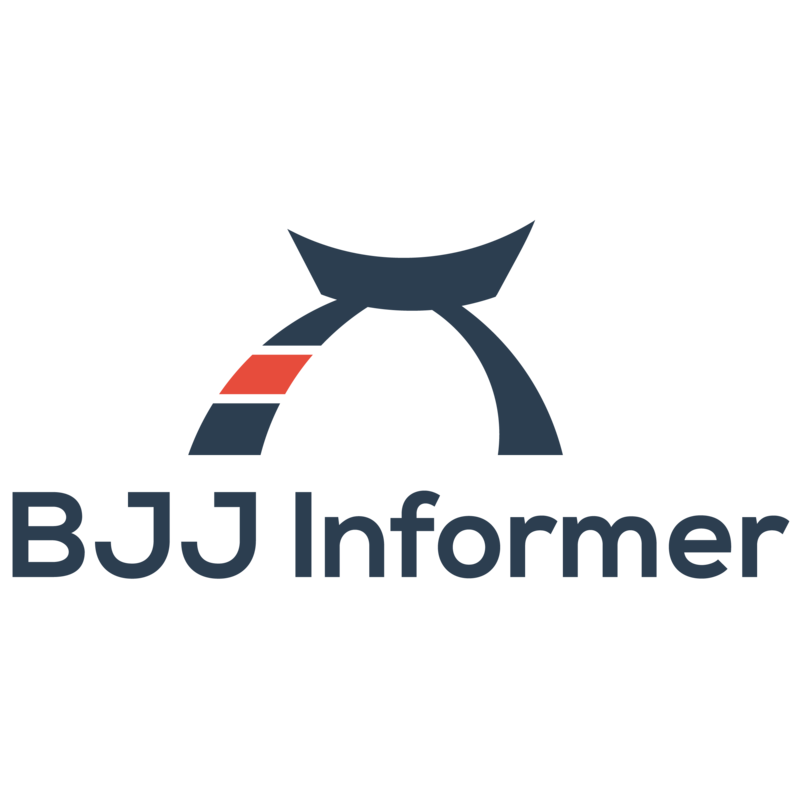 Elite sports flies under the radar as a relatively unknown jiu jitsu brand. When you think of quality, affordable gis brands like Sanabul and Fuji come to mind but you have to consider the Elite sports BJJ gi. The Elite Sports BJJ gi is carefully constructed to deliver an excellent fit without sacrificing comfort or durability. 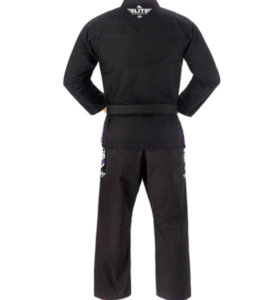 The Elite Sports gi has a modern appeal while being lightweight and durable. Also, the jacket and pants are lightweight with contrasting and reinforced stitching where it matters most. In an era with heavily patched BJJ gis I appreciate a modern minimal look to a gi. The Elite sports ultra light BJJ gi does just that. The gi also comes in white, blue, black, navy and grey it has minimal patches and embroidered logos on the gi itself. The Elite Sports ultra lightweight gi has contrast stitching in all the right places that add to its appeal. The Elite Sports ultra light bjj gi is lightweight and affordable but that doesn’t take away from its durability. The gi is constructed using quality workmanship and has lived up to its reputation for being a solid introductory gi. This gi also comes standard with anti odor and anti fungal treatment that other companies aren’t doing at this price point. Elite Sports markets their gi as having a tailored fit. While I didn’t experience any issues, others have commented on how the pants feel a bit baggy while the jacket has a more tailored fit. But this is a small oversight that can be fixed in newer versions. While I love the simple style of this BJJ gi I love the price more. It is definitely one of the most affordable BJJ gis I’ve seen and probably one of the better constructed ones as well. 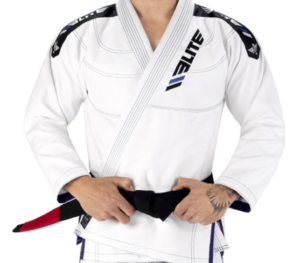 The Elite Sports ultra light bjj gi is a great entry level jiu jitsu gi for anyone looking to get started training or someone looking for another gi to add to their rotation. If you’re new to jiu jitsu or are just sick of washing your one gi every night then this is for you. While Elite Sports is fairly unknown they offer a warranty that covers any defects in materials and workmanship to help keep you protected. If you have any questions, they are willing to offer a replacement gi. 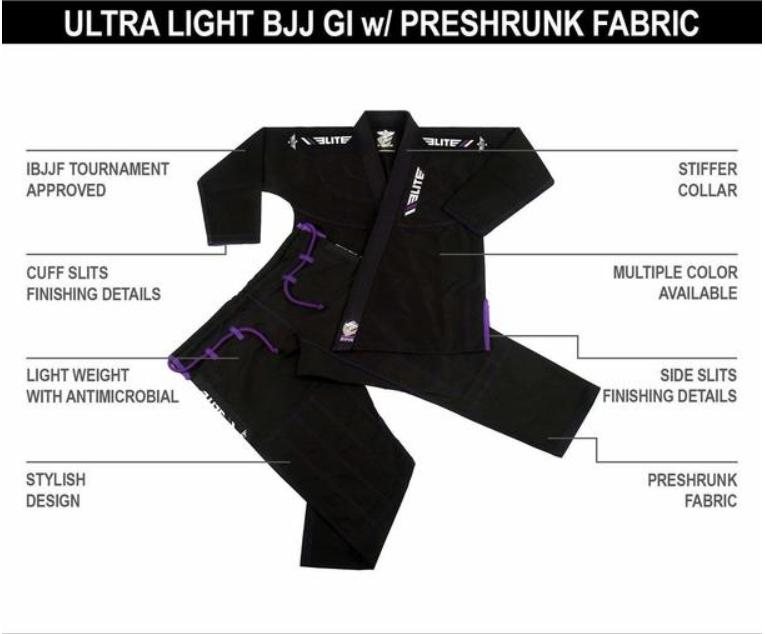 If you are a looking for a great entry level gi or just another reliable BJJ gi to add to your collection then you have to consider the Elite Sports Ultra Light BJJ gi.